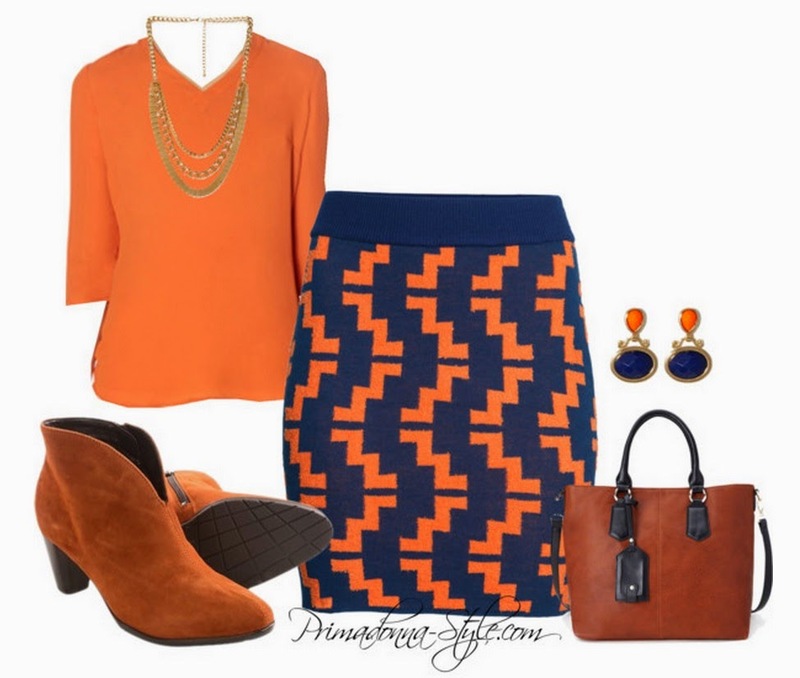 Can you please please find a orange color outfit or burnt orange base for church? I got you girl! Not only have I come up with some church appropriate budget friendly looks just for you; I'm serving up THREE inspiration outfits with links to all of the pieces! Do you have a question or need some outfit inspiration?